What do you think of when you hear the phrase “the modern workplace”? 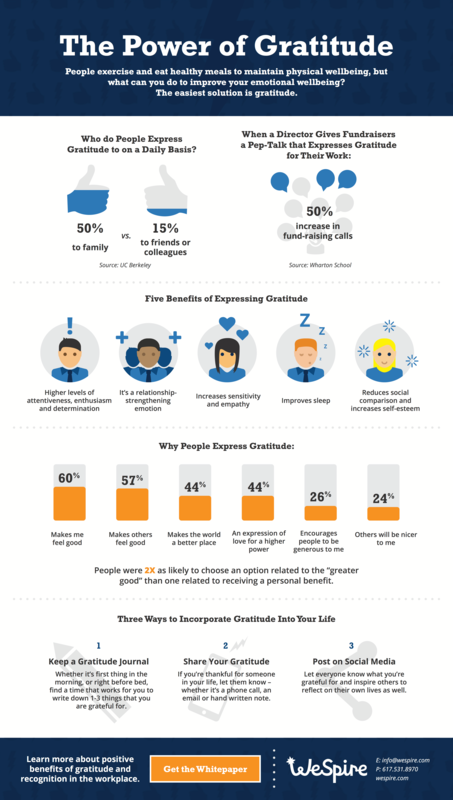 If you’re like a lot of people, it’s probably words like “ultra-connected,” “demanding,” “always on,” or “stressful.” No wonder companies experience such high turnover, low productivity, and burnout. A little better, right? That’s the idea behind Zen Office spaces. 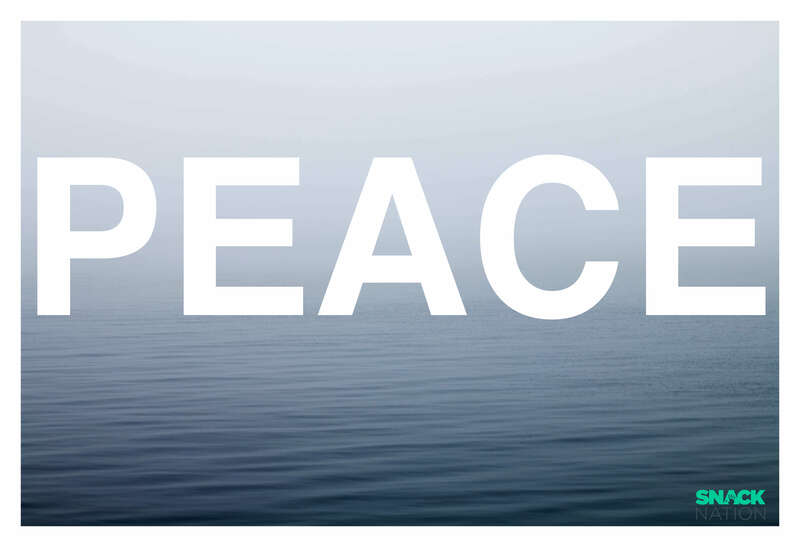 Zen is a Buddhist philosophy that emphasizes meditation, intuition, and tranquility. Zen is also a practice that pulls you out of your routine, and trains you to live less automatically and more mindfully. 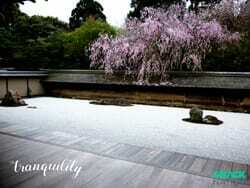 More and more companies are embracing Zen principles to bring tranquility to their employees daily work and help balance the demands that growing a business places on individuals and teams. As a result, these employers are seeing more creativity, better communication and collaboration, and less stress in the workplace. We know that budgets are always a factor, and that most companies aren’t going to be able to spend 20k to transform their break room into a spa-quality rejuvenation space. But as it turns out, often all it takes is a little creativity and planning to create Zen on a budget. Here are 13 economical ways to embrace Zen and create a calmer, more joyful – and more productive – office. In a recent podcast interview, workspace expert and Cross Campus CEO Ronen Olshansky made a strong case that every office space needs a space for active rejuvenation. The reasoning is simple – when you’re expending tons of mental energy creating, problem-solving, and innovating, you need somewhere to recharge. And as we’ve talked about elsewhere on the blog, achieving personal and professional growth is hard! Getting your business to where it needs to be means requires a healthy amount of stress. Like a muscle, individuals and teams need to be challenged in order to grow stronger. But in order to keep your stress levels healthy, you need to allow your employees time and space to rejuvenate. 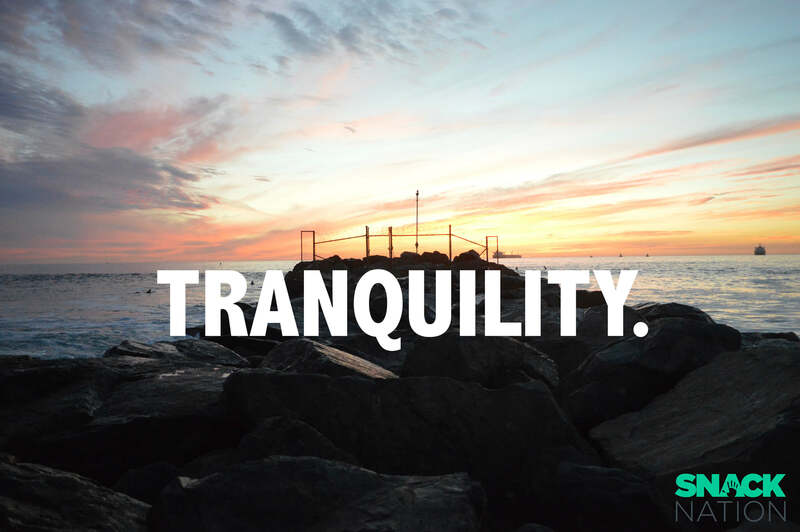 That’s why Cross Campus’ location in downtown LA comes equipped with a world-class meditation room. Ronen didn’t quite know how it would be received when he and his team deployed this space, but it quickly proved to be immensely popular – so much so that members from other campuses throughout the city were making their way downtown just to use the meditation room. Of course, you can make meditation part of your workplace culture without splurging on a spa-like meditation retreat in your office. One great solution is Meditation Trainer, a site that automatically provides an immersive meditation experience every time you visit. 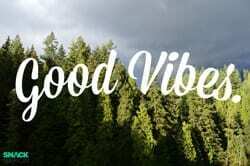 All you need is a few minutes and set of headphones. For a slightly more robust (and portable) experience, Meditation Studio is a beautifully designed app for Android and iOS that promises to untangle your mind. 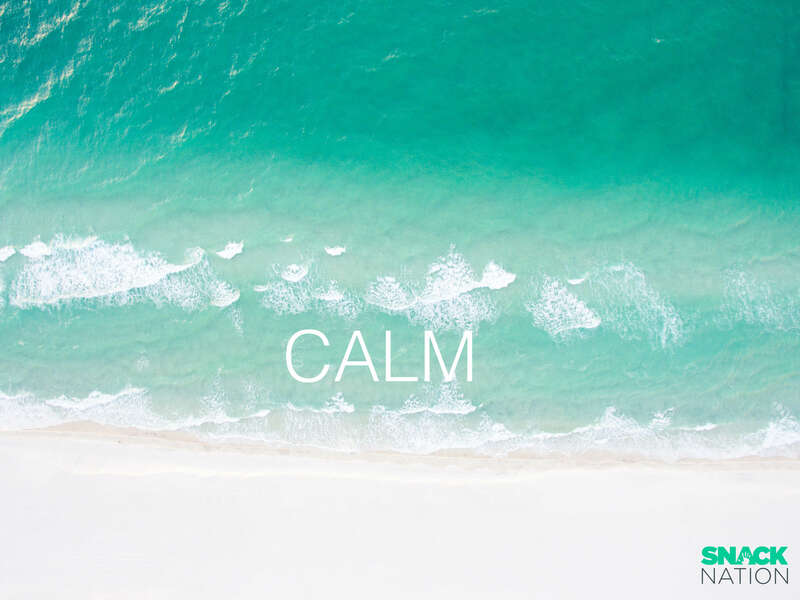 The easy to use app includes expertly curated guided meditations, soothing background noise, step by step guidance and in-depth courses, as well as the ability to automatically track your daily progress. What’s most important is educating your team on the importance of active rejuvenation habits like meditation. Set aside a few guided meditation sessions with your team so they can see for themselves. 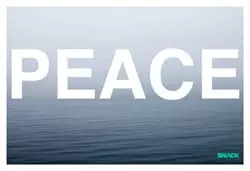 Zen is a philosophy that recognizes the power of words. 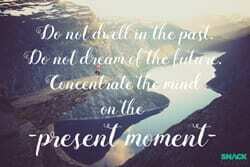 Think of the concept of the mantra, for instance – a repeated word or phrase that aids in meditation practice. You can create a mantra-like experience for your team with stylized motivational Zen prints. Daily interaction with phrases and images that promote peace, calm, and tranquility recenter your mindset, and remind you to practice mindfulness in your work. Can’t find the budget for limited run screen prints or artisan wood block prints? How about our totally free printables. Click on any of the images below to get a printable, high-res version of each poster. Print these out, throw them in a frame, and watch as your team’s daily mindset improves. 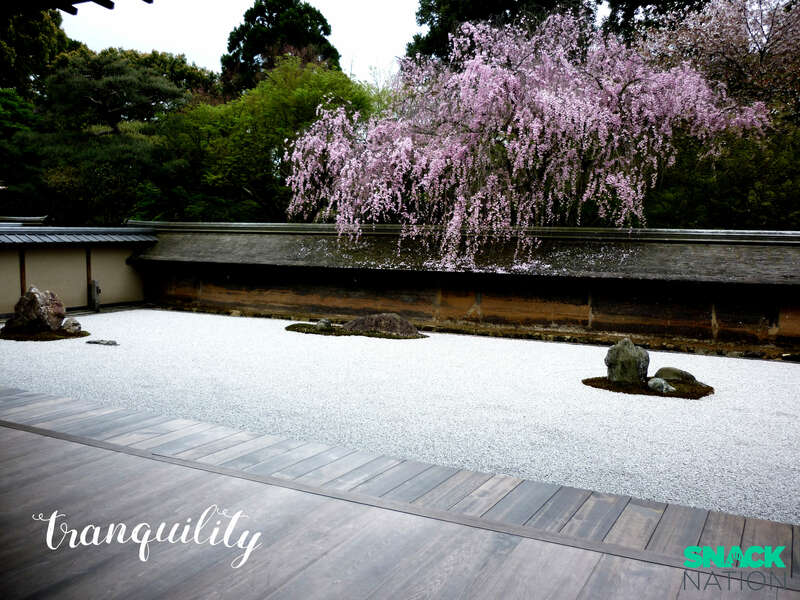 Environment is everything in Zen philosophy, and greenspace can do wonders for your mindset. Living walls are a great way to bring the outdoors in. GdB, a Minneapolis-based ad agency, found a clever way to do just that. Their spacious downtown offices feature two storey high live bamboo walls. Not to be outdone, El Segundo skincare company Murad features an indoor vertical herb garden, and companies like Live Wall are helping companies create living works of art in their offices. Of course, living walls can be expensive. Even the lower-end systems can run upwards of $500. That’s why you should consider DIY air plant holders. Air plants are hanging plants that don’t require soil or much water in order to grow. 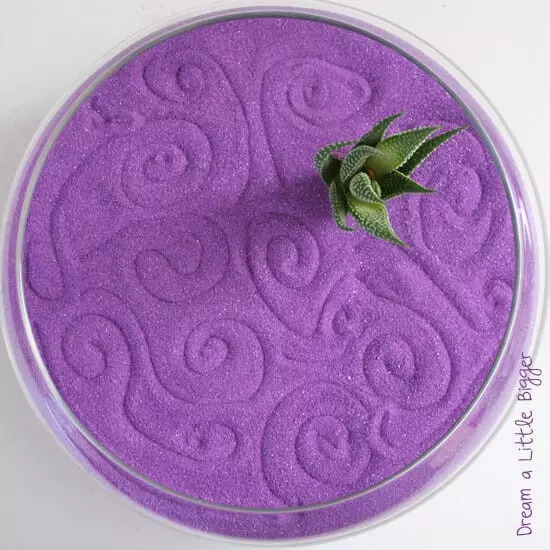 You can make your own air plant holders with plastic easter eggs, inexpensive fishbowls, or items from your local hardware store – the options are only limited by your imagination. It’s a much more minimalist – yet no less impactful – way to improve you and your team’s daily wellbeing. Here’s a great DIY air plant project Gathered Cheer that uses copper spray paint, copper wire, and other items you can find at your local hardware store. Water plays an important role in Zen philosophy and practice, symbolizing the dual nature of the human mind and energy. One of the most beloved features of SnackNation’s Culver City HQ is our twenty foot tranquility waterfall. The water flows in front of a window that faces southeast, so light streams in from different angles throughout the day. It’s a popular spot for focused work like writing, brainstorming, problem solving, and contemplation. You don’t need to install a two story water feature to get the same sort of tranquility at your office. This mini desk waterfall from Nature’s Mark is less than $15. 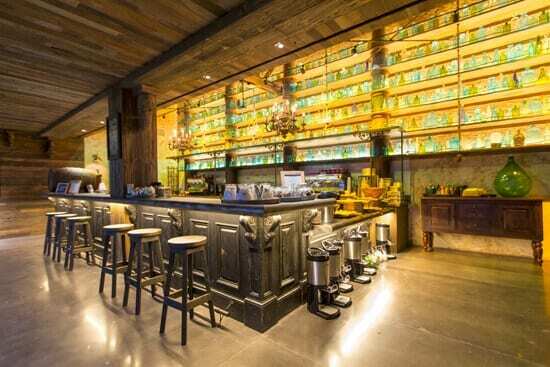 Santa Monica-based Riot Games – makers of the world’s most popular online game, League of Legends – built a gorgeous onsite coffee and tea bar based on one of the game’s environs called Bilgewater Brew. As Riot co-founder and president Marc Merrill explained to the Awesome Office podcast, this space is a great place for employees to calm their minds and focus their creativity with a warm cup of tea in hand. If you don’t foresee designing your own Bilgewater, Teaja is a much more budget friendly gourmet tea service specifically for offices. Their line of premium organic teas were developed to increase productivity and a sense of well-being. We use it here at SnackNation (I am partial to their green tea and jasmine blend). Open office layouts seem to be all the rage these days. Despite benefits like increased collaboration and serendipitous encounters, there is certainly a downside: noise. Cacophonous open layouts make focus-work like writing or designing virtually impossible. That’s why companies are taking steps to help employees focus in these environments. Noise canceling headphones are certainly an option, but outfitting your entire company with these gadgets, can get expensive. 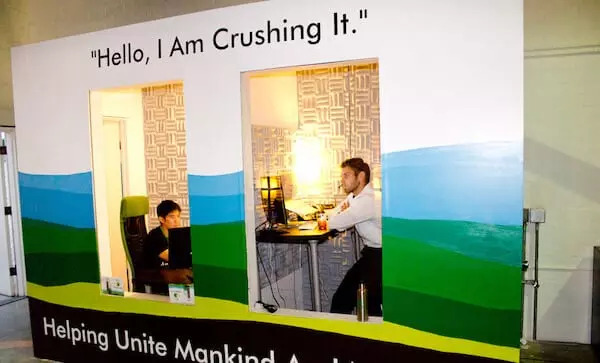 At SnackNation, we installed Crush Cubes – miniature soundproof pods that allow for maximum focus and minimal distraction. Crush Cubes are perfect for writing, brainstorming, and other forms of ideation. If focus pods or noise cancelling headphones aren’t feasible, consider white noise. 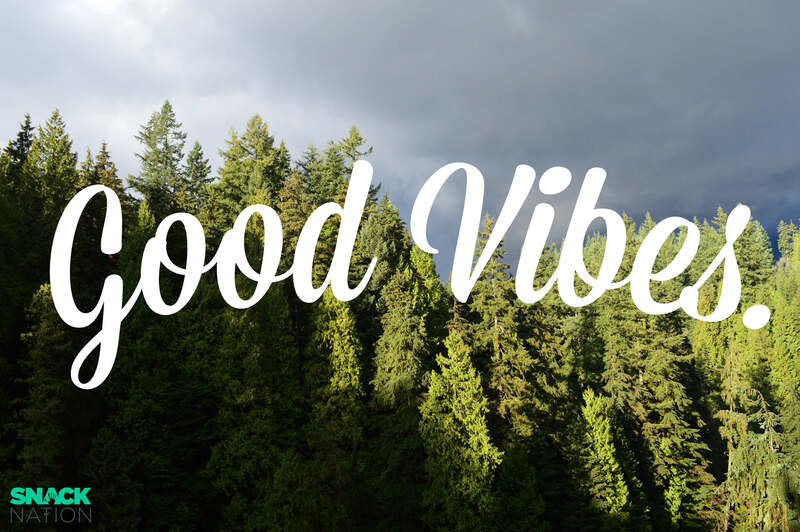 Noisli is a fantastic free white noise app that provides high quality environmental sounds to filter out noise and help your mind hone in on focus-intensive tasks. In addition to sounds from nature (like rain, campfire, and wind), there are fan noises, cafe sounds, and white, pink, and brown frequency noises. The just-released Noisli 2.0 features improved sounds, a timer, and even a text editor for distraction free writing. Massage is a classic way to achieve the calm and tranquility that Zen strives for. Colorado based software company Solidfire agrees: the company offers free on-site massages to help employees relieve tension and stress throughout the week. Soothe app is a simple way to reward your employees with on-demand massages. Soothe will send a 5-star therapist directly to you with the touch of a button. It’s a great morale builder too. 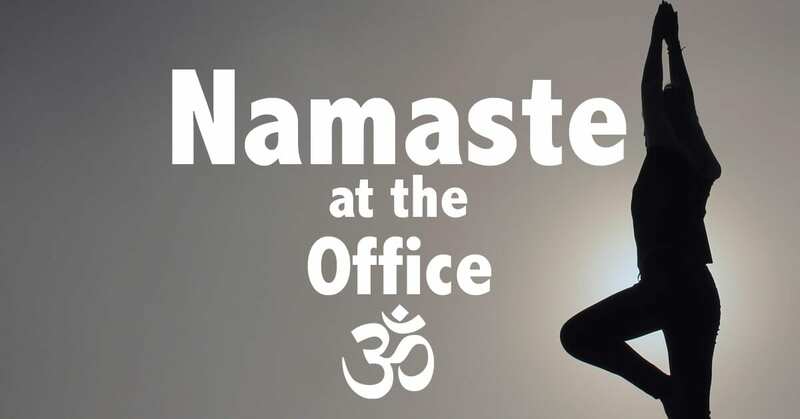 Yoga is becoming ubiquitous in tons of offices across the country – and for good reason. It’s an extremely effective way to bring a little Zen into office life. 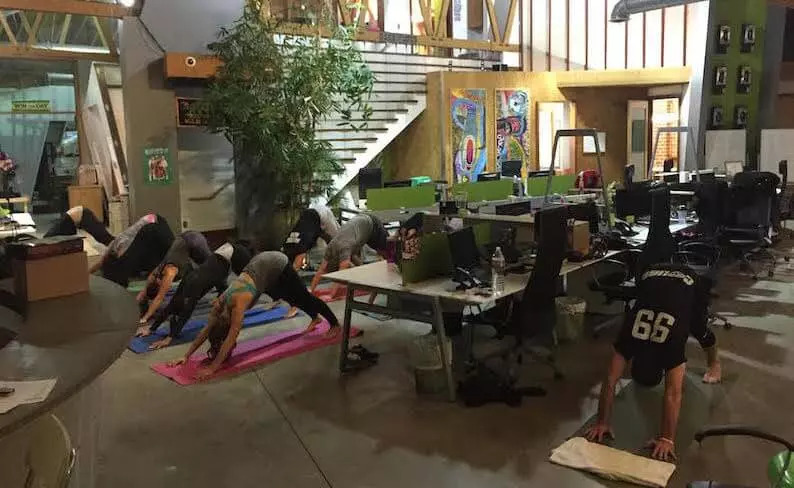 Luckily for us at SnackNation, we’ve had several team members who also happen to be certified yoga instructors, and we’re able to offer free yoga to employees several times per month. If you don’t have that luxury, hiring professional yogis might just be out of your company’s price range. Luckily – you – guessed it – there’s an app for that. Daily Yoga is one of several budget friendly apps that enables employees to practice self-guided yoga on the go. With their sweeping, minimal lines and perfectly ordered elements, rock gardens are quintessentially Zen. One of the coolest Zen gardens we’ve ever seen was actually a notorious prank at LA-based Hulu. A team of Hulugans decided to prank VP of Distribution Pete Distad with a meticulously construction Zen garden at his desk, complete with raked sand, bamboo, and soothing stones placed all over his desk. Of course, the joke was on them when Distad decided to keep his desk the way it was. Not quite ready to dump 1,000 pounds of sand around your workspace? Try this mini desktop Zen Garden from Buddha Groove instead. My intent bracelets are the brainchild of Chris Pan, who wanted to help people find the purpose that’s within us all. 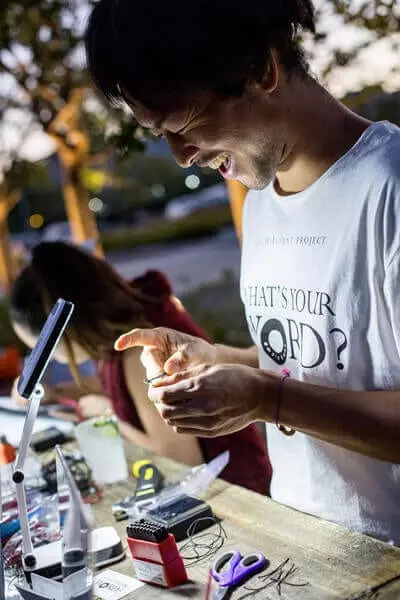 He does this by creating simple, artisan bracelets that feature a single word pounded into a metal washer. They’ve graced the wrists of everyone from Conan O’Brien to Kanye West, and have been gifted to employees at companies like Nike, Facebook, Lyft, and LinkedIn. I chose the word “create” for mine, and serves as a daily reminder that I should approach every problem with a creator’s mindset. Cost: $18-25, or pack of 10 for $150. 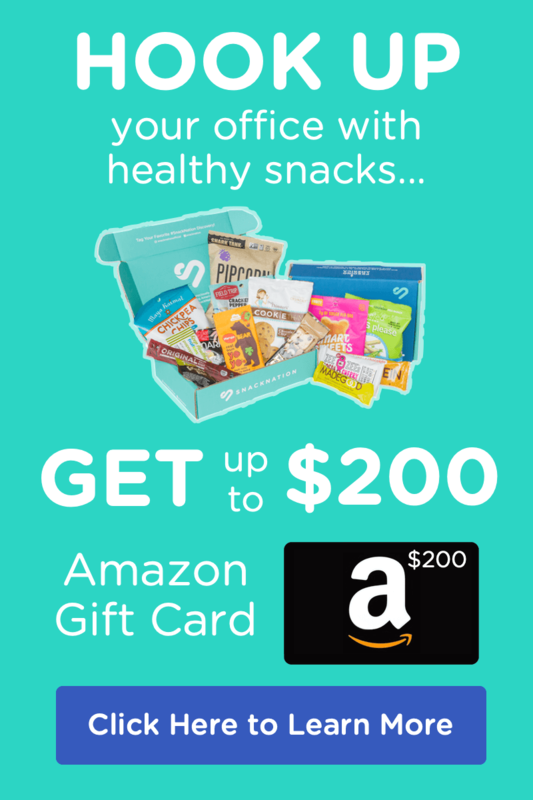 Use the coupon code SNACKNATION at checkout before the end of the year to get 35% off. Part of Zen philosophy involves delighting in the basic miracle of life itself. One way to do this is to practice daily or weekly gratitude. 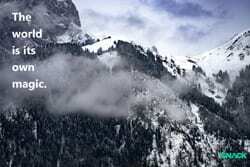 Pausing to take stock of things we do have means we’re not lamenting the things we don’t, and will help your team see the beauty in everyday life. Baudville has a ton of creative ways to let employees know you are grateful for them. The company makes custom rewards to help you express your gratitude to your awesome team members. Of course, the SnackNation “Crush it Call” works too – and it’s completely free. 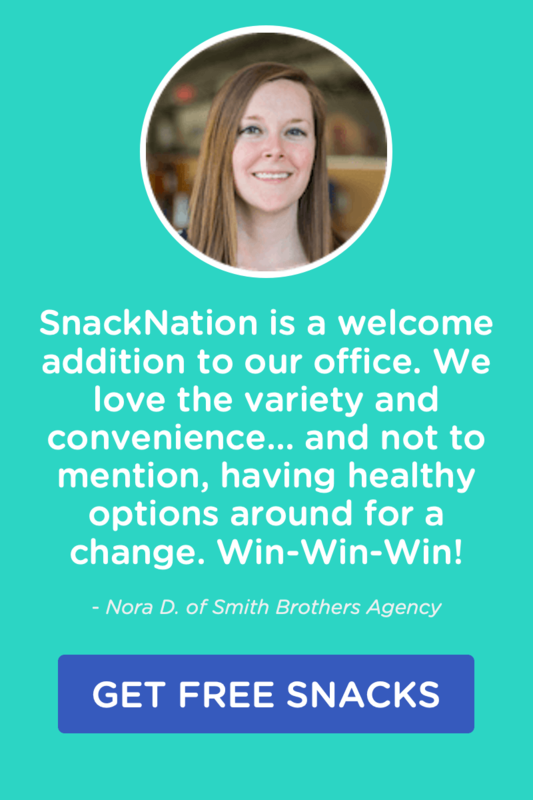 As we’ve mentioned on the blog before, at the end of each week, the entire SnackNation team assembles in our HQ to name one person who “crushed it” that week and one thing they are grateful for. Team members reflect on the week that was, recognize a team member for exemplifying one of our core values, and start the weekend on a high note. We still maintain the practice to this day, despite the fact that our team has grown to more than 100 members. Tai Chi is a Chinese “internal martial art” that emphasizes health, form, and meditation. 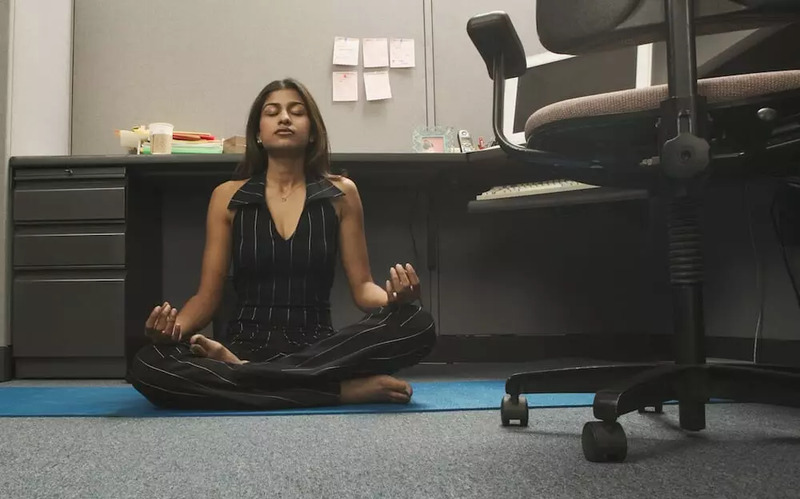 It is practiced in the U.S. mainly for its health benefits, and is a great way to inject mindfulness into any office routine. 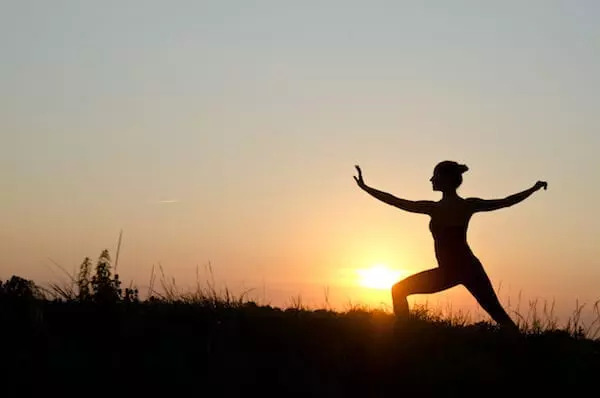 Palo Alto VM Ware offers Tai Chi in their Palo Alto offices – which in part helped propel them to #10 on this Fortune list of the best places to work in California. If Tai Chi is new to your employees, try an app called Tai Chi Workout, which introduces you to the essential Tai Chi forms. Part of Zen’s emphasis on mindfulness requires us to hone in on our senses. Smell is one of our strongest senses, with the ability to evoke powerful memories or emotions. 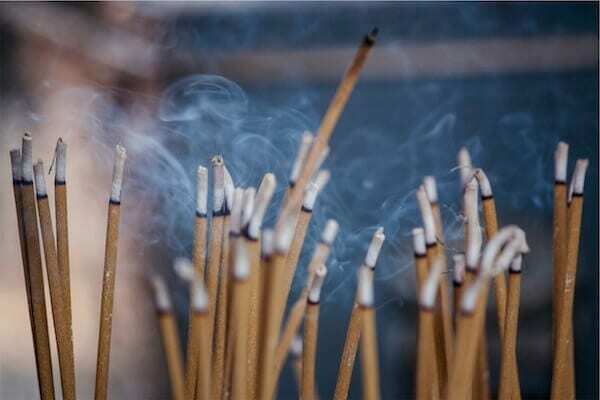 Aromatherapy is the art of using scents to calm our minds and relieve stress. Therapeutic essential oils can get a bit pricey. Try this aromatherapy diffuser from Bulk Apothecary instead. One spritz will create the perfect zen vibe in your office. As you can see, Zen is a great way to introduce useful concepts like mindfulness and tranquility into your office, and the options are really only limited by your creativity. 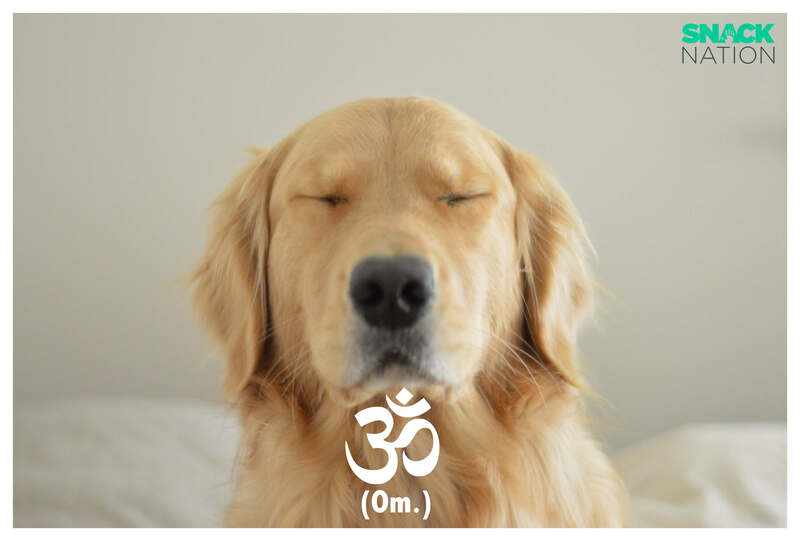 What are some Zen principles that your office practices? Let us know in the comments below. Creating a zen office space promotes a creative way of working since the idea of it is not limited to other things like having a calming and at the same time playful environment to fuel creativity. There are some great ideas here. I love the crush cubes and am certain we could create something like this at my workplace where I am responsible for indirect procurement. Getting the budget for wellness activities can be tricky but these budget ideas are great. Thanks for the tips. Great ideas! Definitely bookmarking this for future reference. This is such a great idea! Thanks for sharing, Lisa.